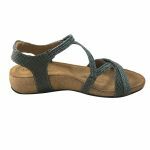 Complete your warm weather style with the women’s Taos Ziggie sandal. 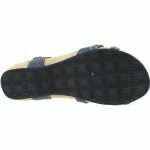 Two adjustable hook and loop straps at the forefoot and ankle help secure the foot in place. 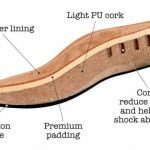 The shock absorbent, cork footbed cushions and contours the foot to deliver superior, all-day comfort.